Photo of: East Coast of Ireland: Meath: Boyne. 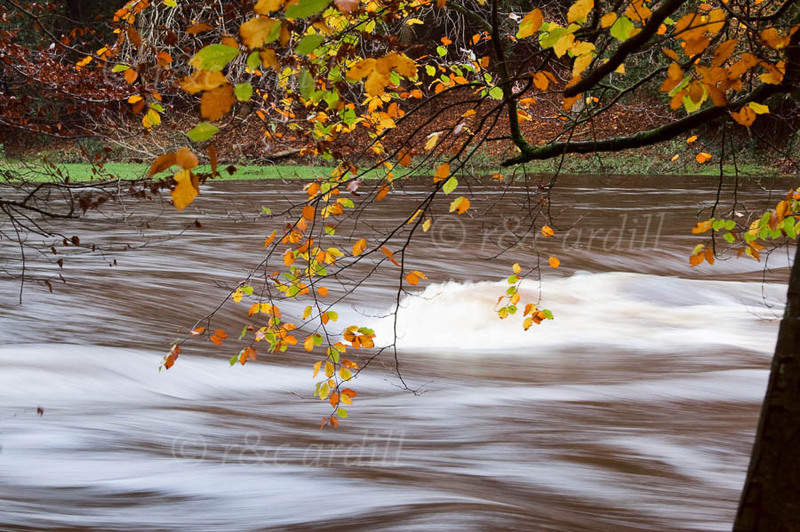 A view of one of the Boyne weirs in Autumn through beech leaves. The Boyne between Slane and Navan has wonderful native woods on either side of the river. This is an area of great beauty, full of wildlife.